Nowadays modern cruise liners are like floating cities, offering a variety of luxuries and necessities ranging from gourmet food to emergency medical care. 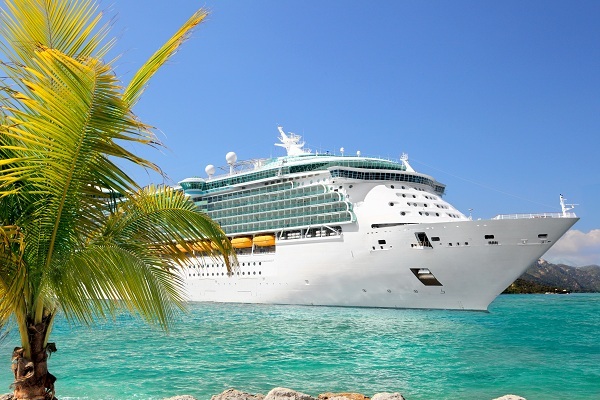 However, the cruise industry could soon be vulnerable to an influx of medical lawsuits, following an important decision by the US Court of Appeals. Not many people realise that the doctors and nurses abroad most ships are not actually cruise employees, but are instead part of private firms drafted in to provide medical care to passengers. This means that most people will need to pay to see the doctor and receive medicines, but cannot sue the cruise if anything goes wrong. A recent case involving a cruise passenger who unfortunately died, has set the debate alight, as many believe cruise companies should also be responsible if the doctors they hire are negligent. The passenger in question was ‘treated’ for head injuries ashore by a nurse, who allegedly failed to properly assess his trauma or provide much assistance. The passenger was then forced to wait four hours to see the doctor, and later died from his injuries. The complaint was initially rejected, because a similar 1988 case had set the precedent that cruise liners could not be held responsible for the action of their doctors, because the medical staff were independent agents, and not technically employees. However, this could soon be overruled, depending on the Court of Appeals Decision. If the court rules in favour of the victim and his family, cruise companies could be vulnerable to an influx of lawsuits, from passengers who were unsatisfied by the treatment they received from the on-board doctor or nurse. If you’re planning a cruise, just remember to invest in specialist cruise travel insurance to protect you against any medical emergencies or bills whilst abroad. Quality insurance can cover the costs of seeing an on-board doctor, plus emergency ship to shore repatriation if necessary. Visit Holidaysafe.co.uk for more information.